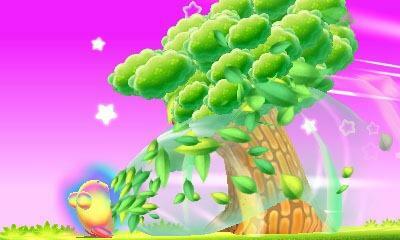 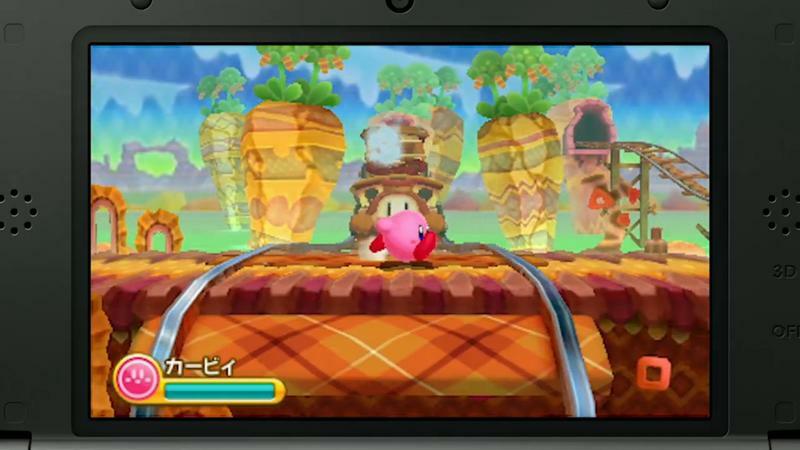 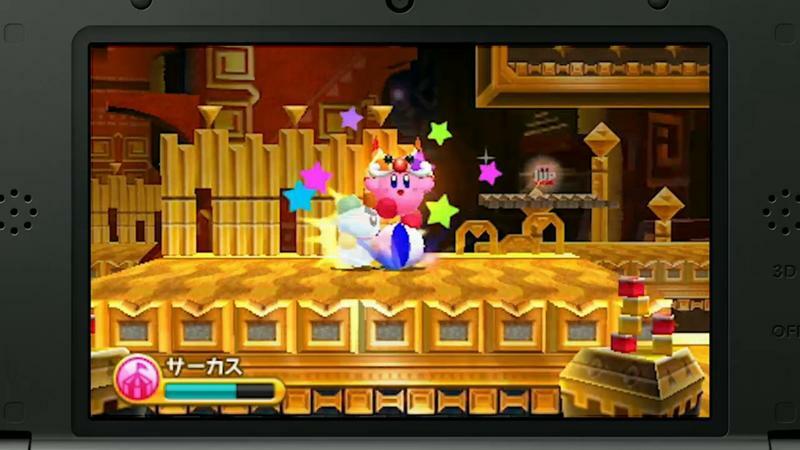 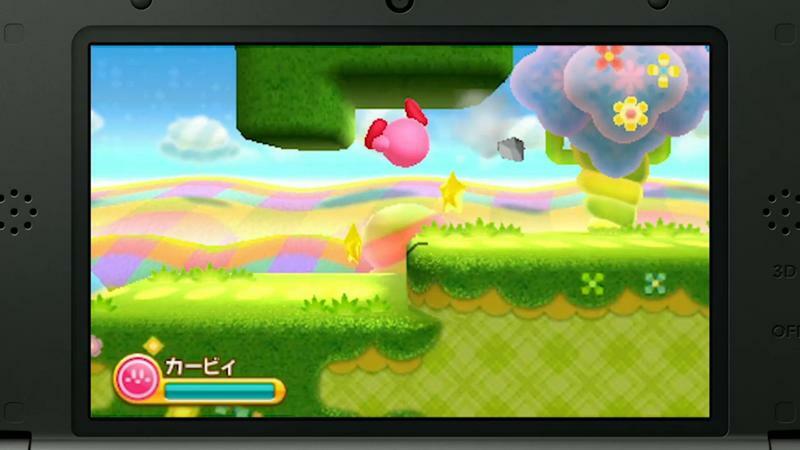 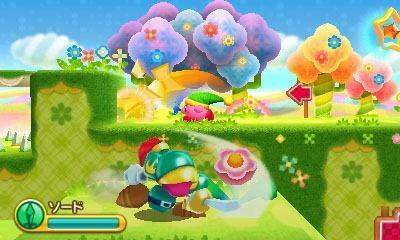 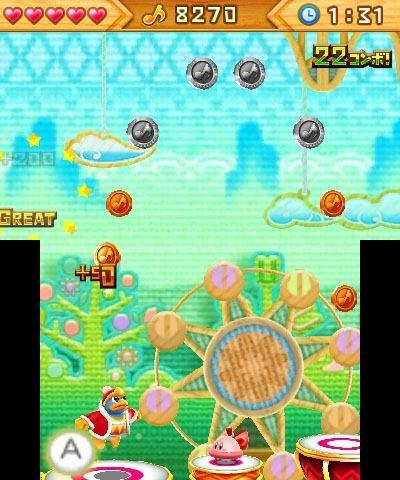 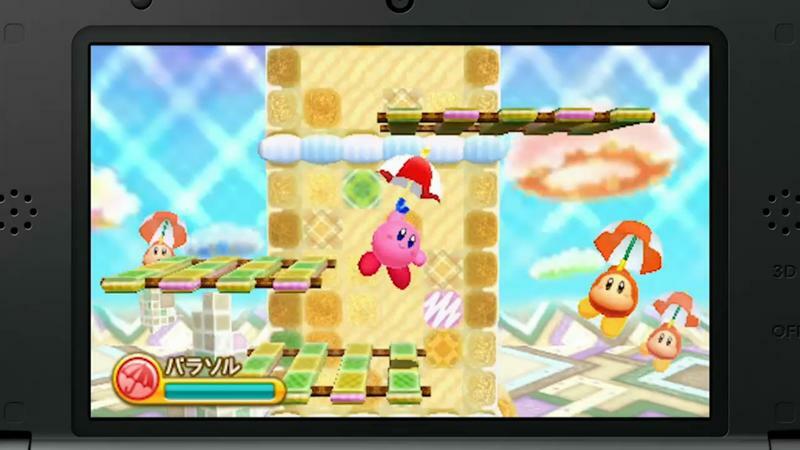 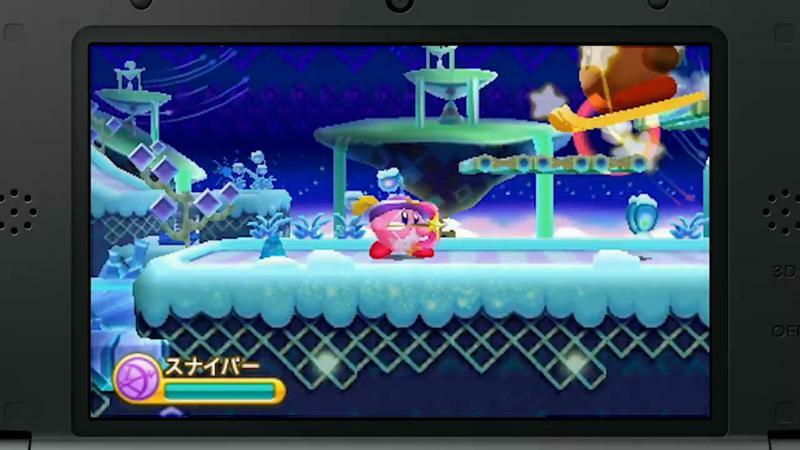 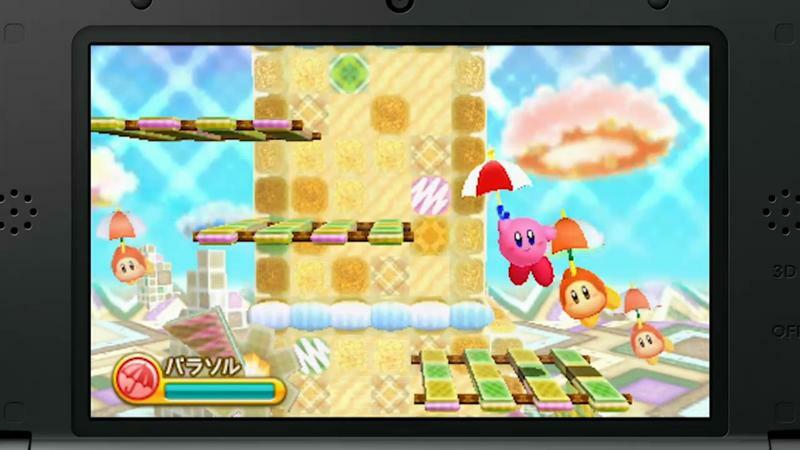 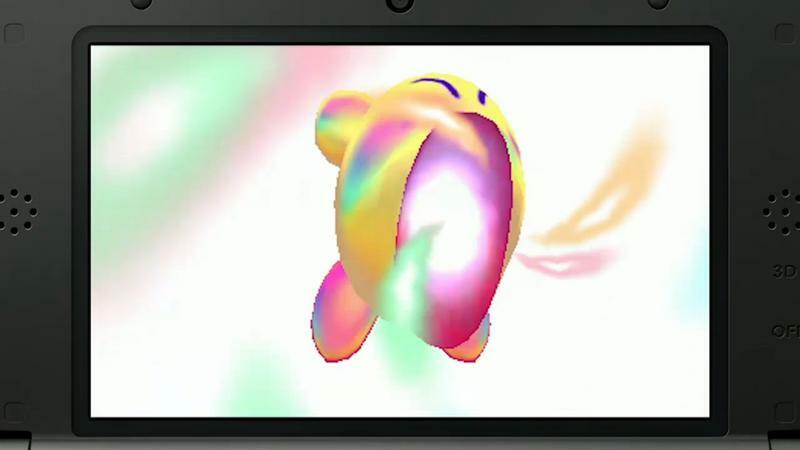 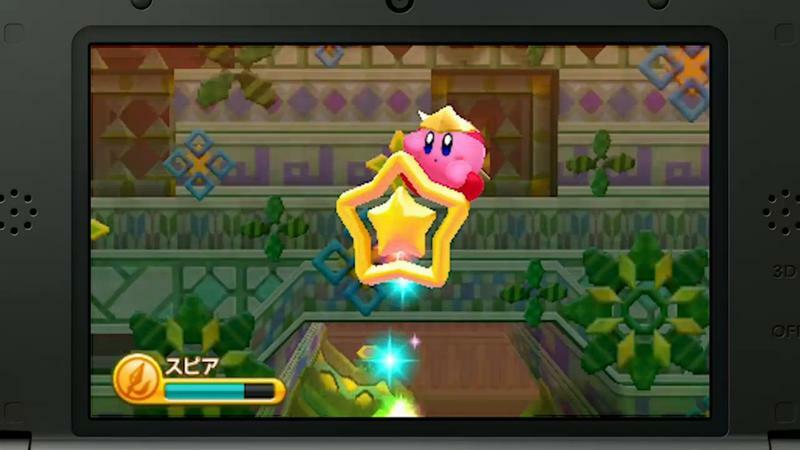 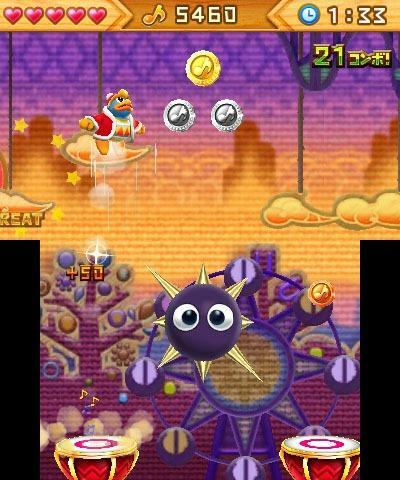 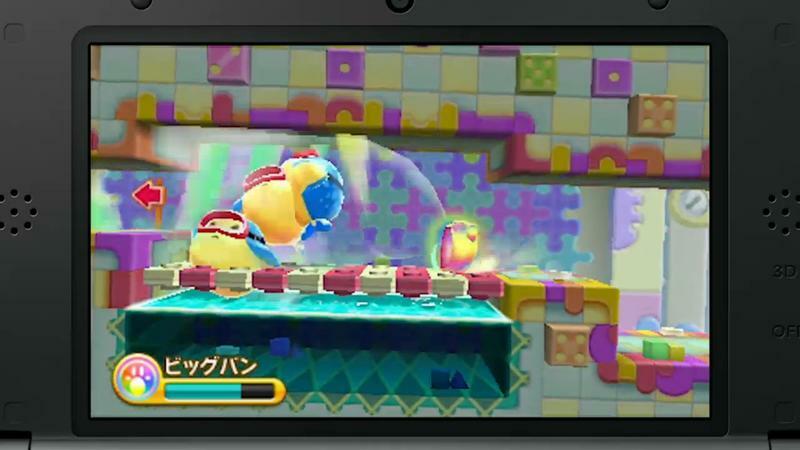 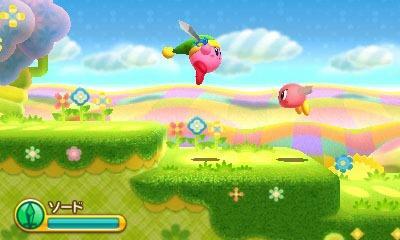 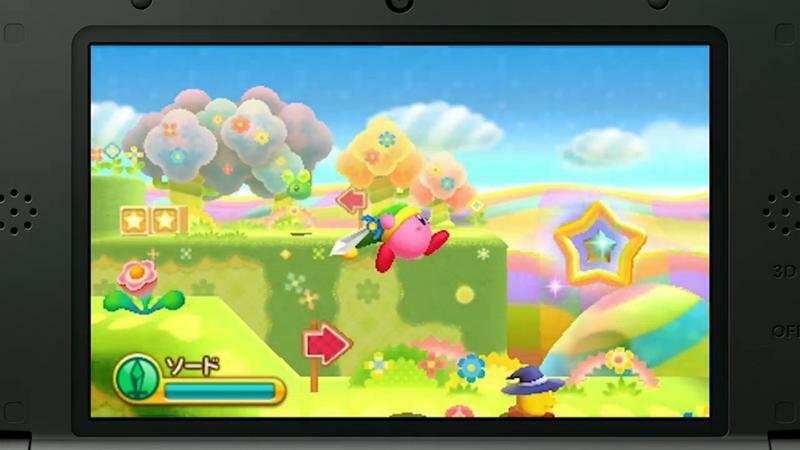 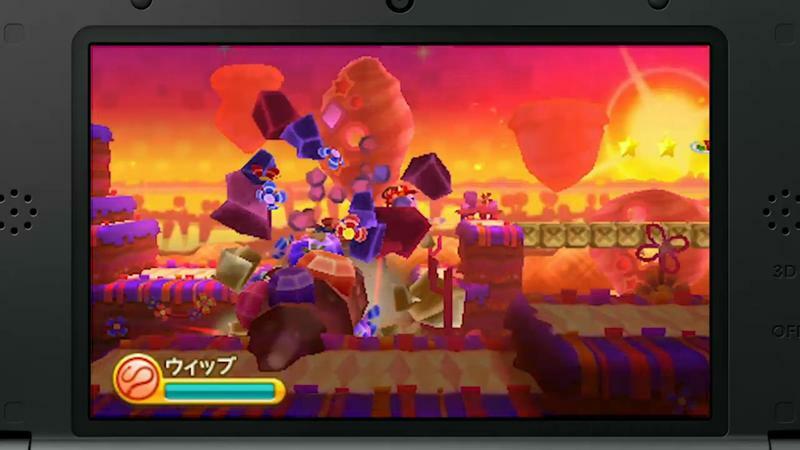 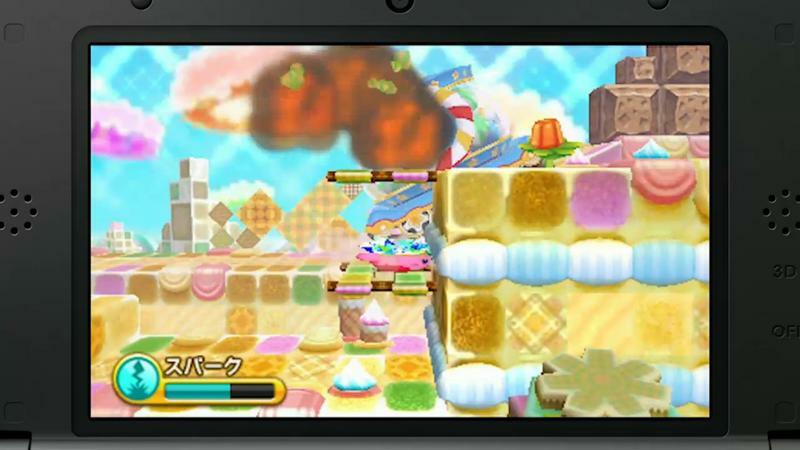 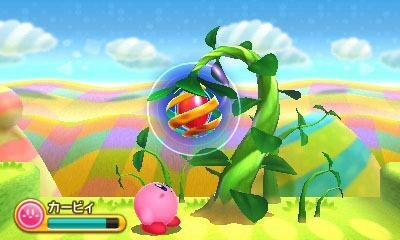 Along with a handful of new powers, like an archery skill and juggling skill, Kirby’s inhaling ability now allows him to huff, puff, and blow his way through gargantuan obstacles. 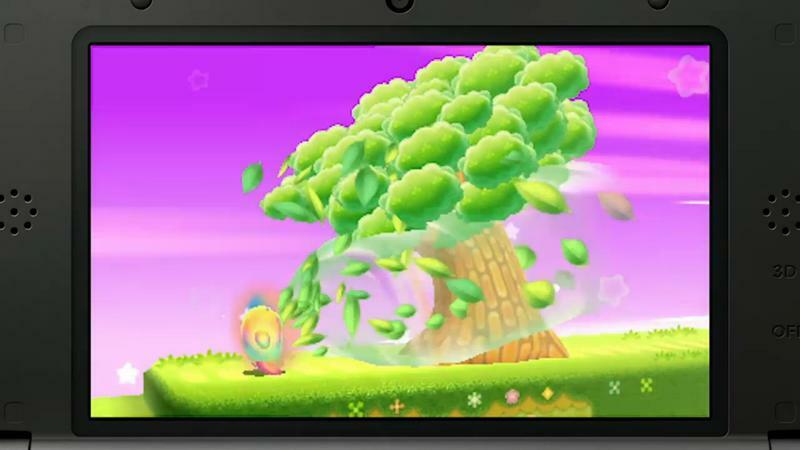 Trees don’t stand a chance, giants snakes become helpless sushi, tanks crumble under the pressure, and wrecking balls… nothing stands in the way of this BIG MAN. 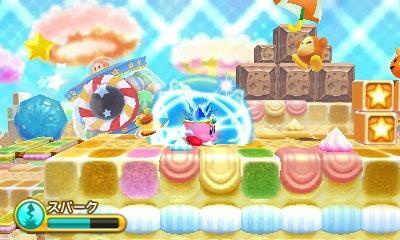 He demolishes and destroys everything in his path with an inhumane power of digestion. 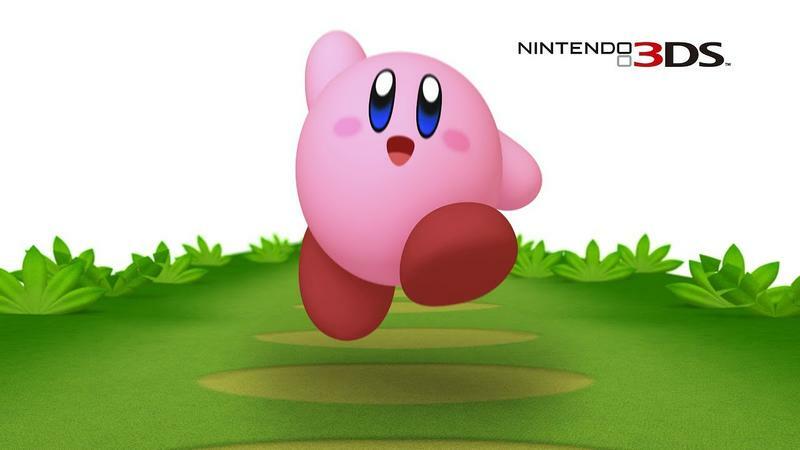 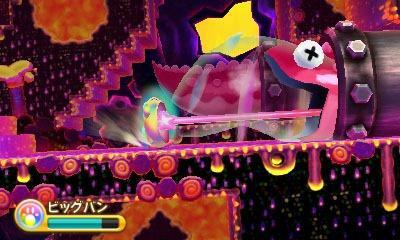 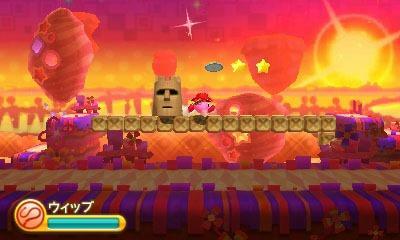 Is it just me, or is Kirby the absolute most terrifying character in the Nintendo universe? 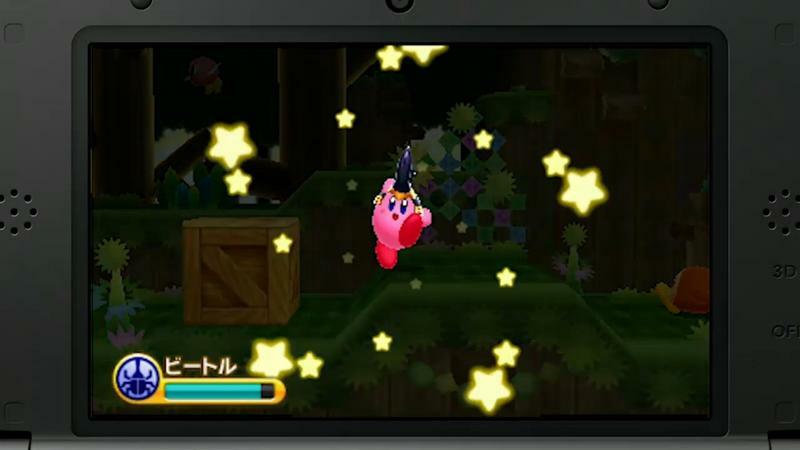 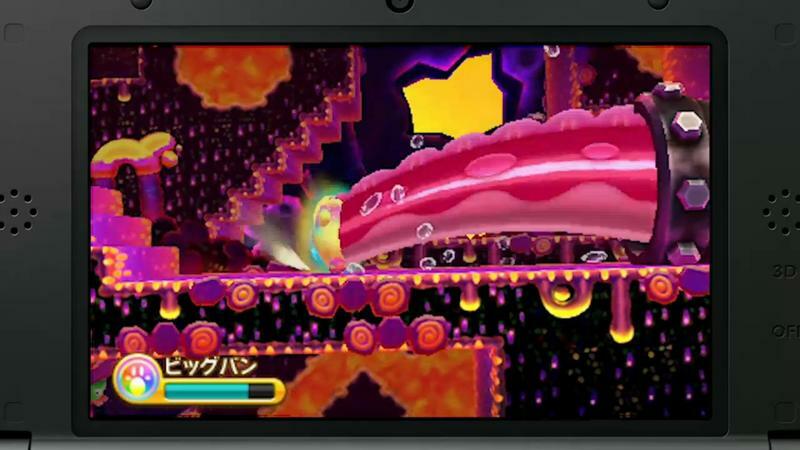 It’s been a while since a new Kirby game has blipped on my radar, but with Nintendo’s first-party absolutely rocking the 3DS, this one is getting really hard to ignore. 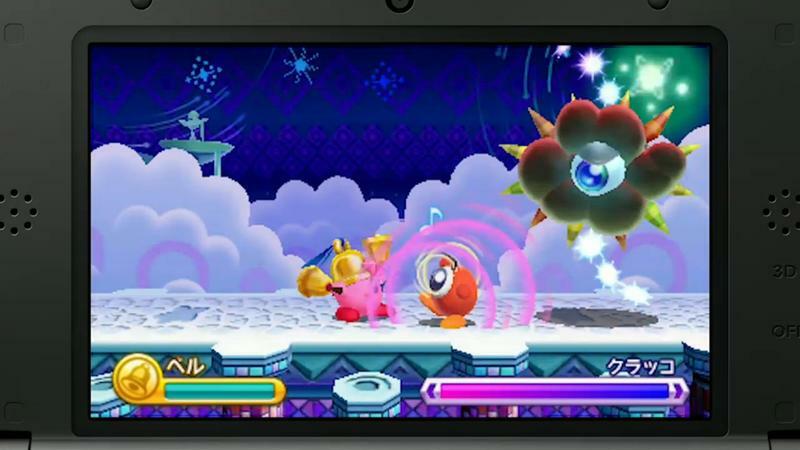 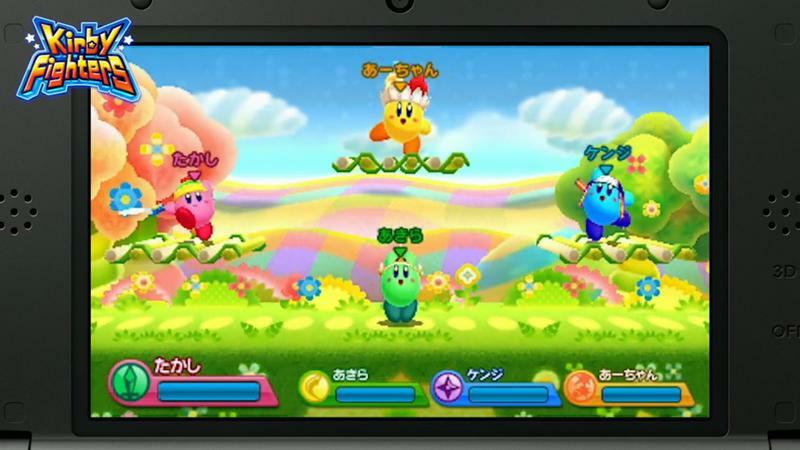 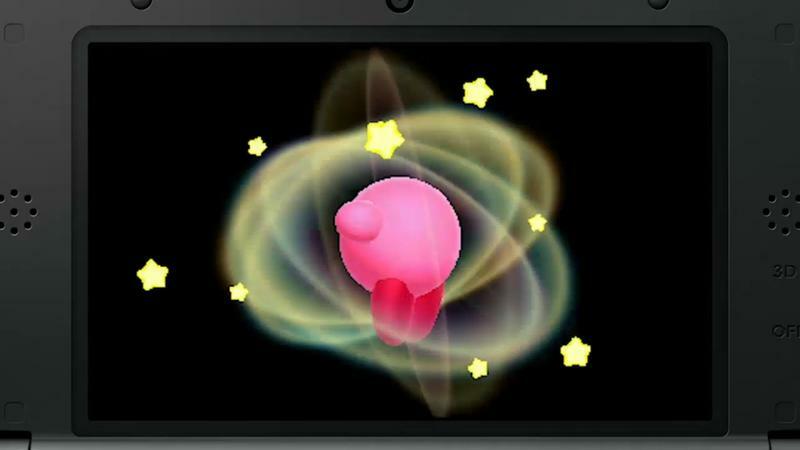 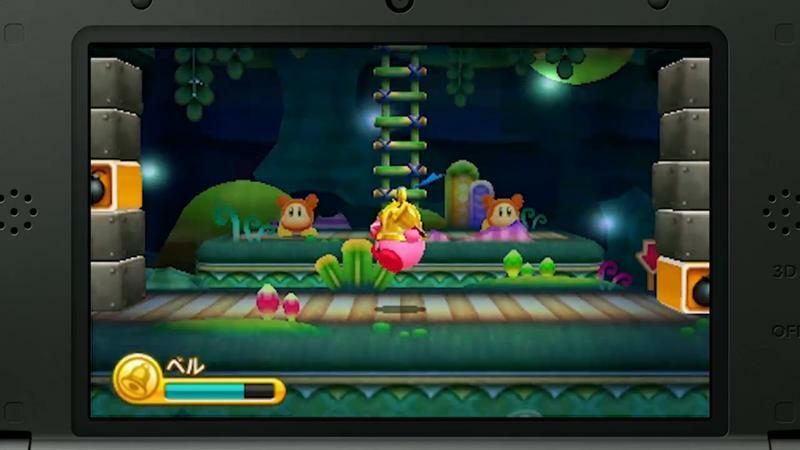 HAL Laboratory is going lights out with Kirby: Triple Deluxe, and I think it could be the best since even Kirby’s Adventure on the NES. 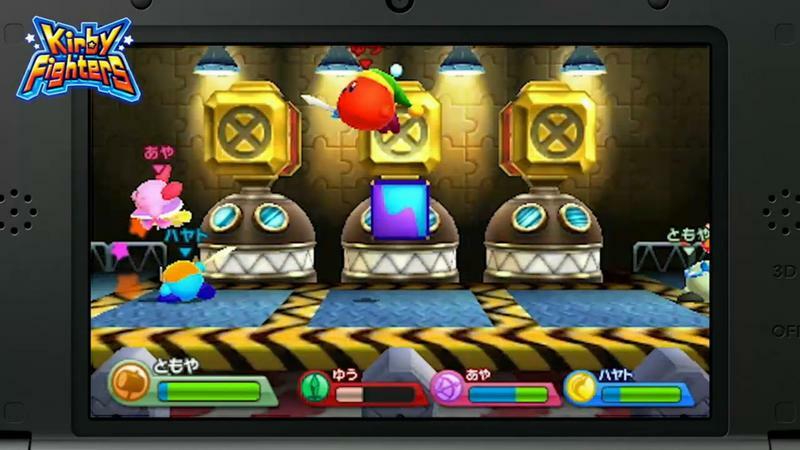 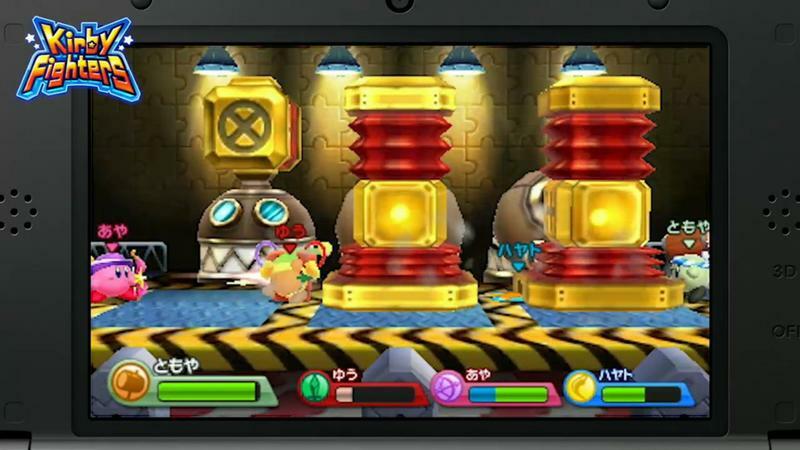 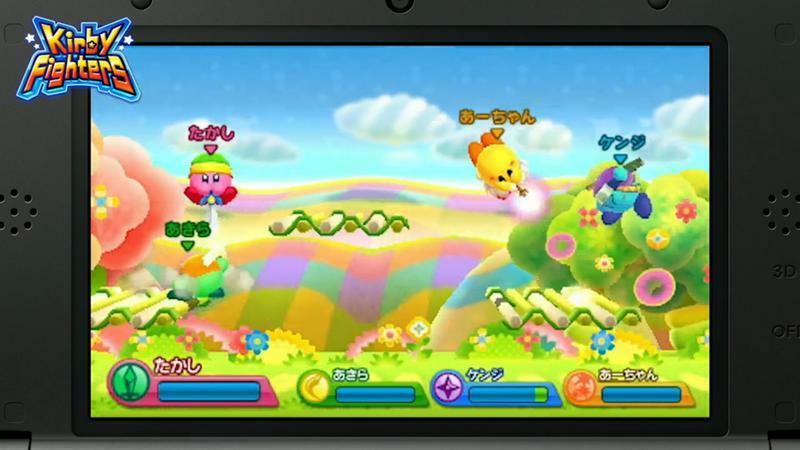 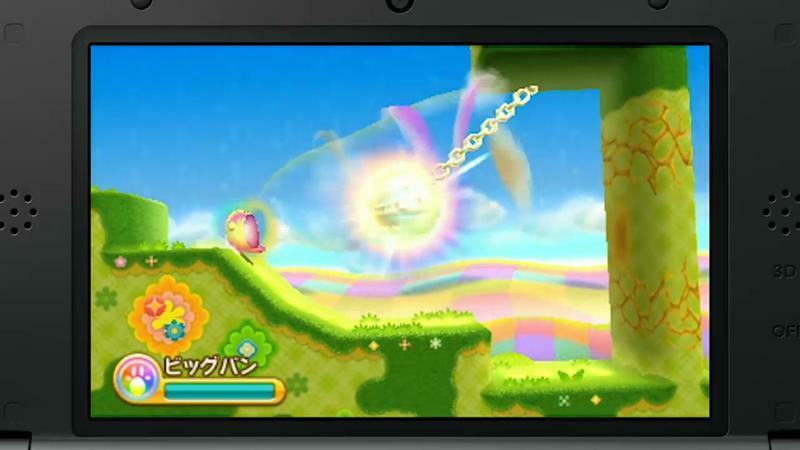 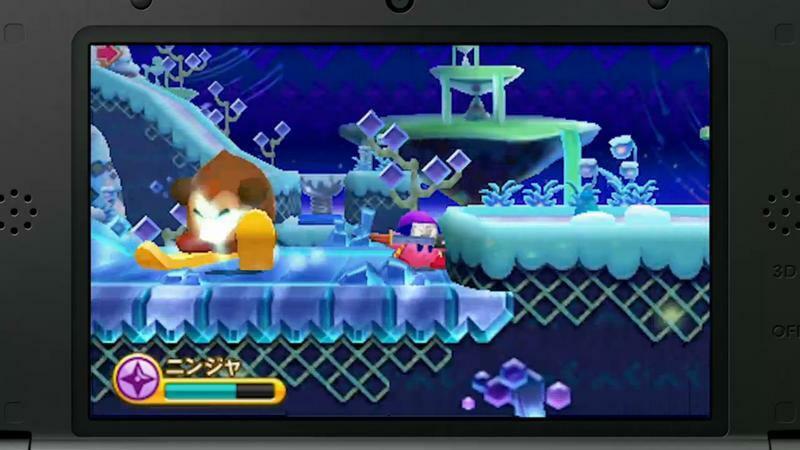 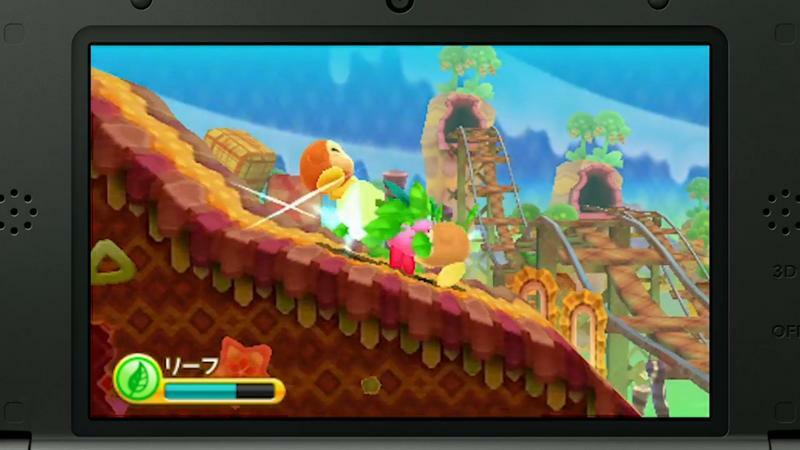 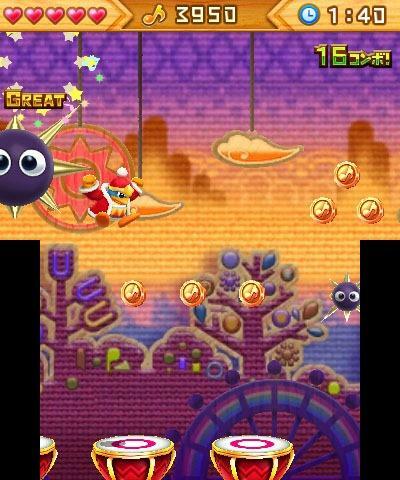 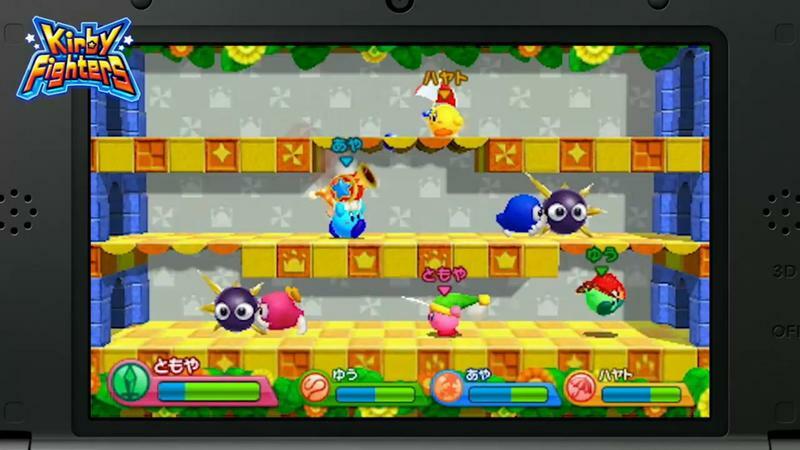 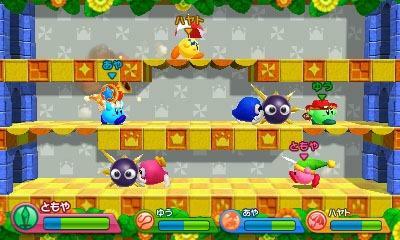 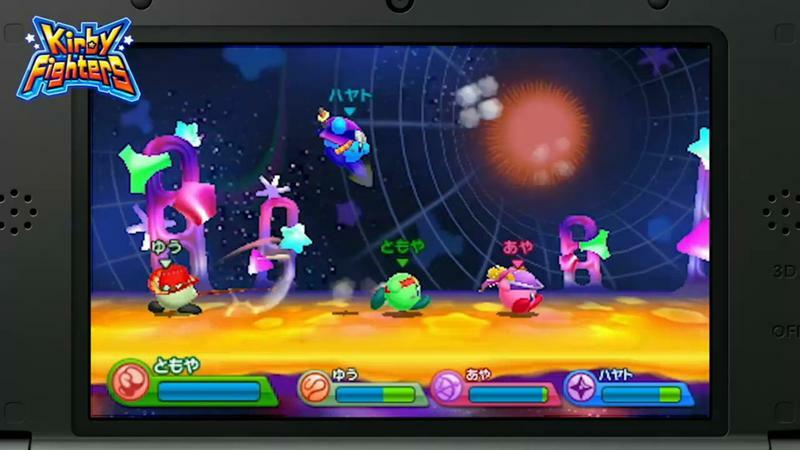 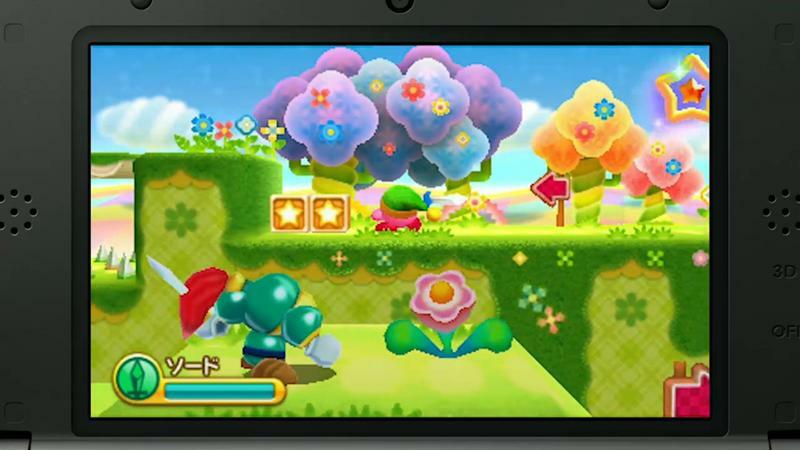 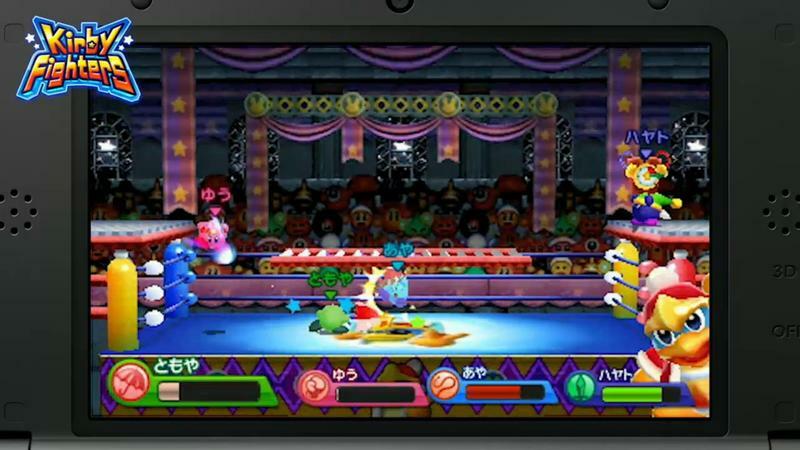 We’ll have to wait and see when it finally releases on the Nintendo 3DS in America during the Q2/Q3 season.